Il relitto della HMS Victory è stato individuato. Non si tratta dell'ammiraglia di Nelson, vascello da 104 cannoni convertito in nave-museo e tuttora visitabile a Portsmouth, ma dell'omonimo vascello da 100 cannoni affondato pochi decenni prima (nel 1744) con tutto il suo equipaggio (oltre 1000 persone) mentre rientrava in Inghilterra dal Portogallo. La notizia, diffusa stamane dalla Associated Press e rimbalzata su varie testate internazionali, è preoccupante: la Odyssey Marine Exploration avrebbe infatti individuato il relitto già da diverse settimane, e avrebbe recuperato numerosi artefatti. Visto il valore che può avere la nave e il fatto che Odyssey è stata più volte accusata di essere una compagnia di veri e propri cacciatori di tesori (è tuttora aperto un contenzioso con la Spagna per via del recupero da parte della compagnia americana di enormi quantità di metalli preziosi da quello che sembrerebbe essere il relitto della Mercedes) i timori sono più che comprensibili. E' bene in ogni caso precisare che, anche se il rinvenimento è avvenuto in acque internazionali, sarà il Regno Unito, proprietario della nave, a dover eventualmente concedere a Odyssey le autorizzazioni necessarie per andare avanti. 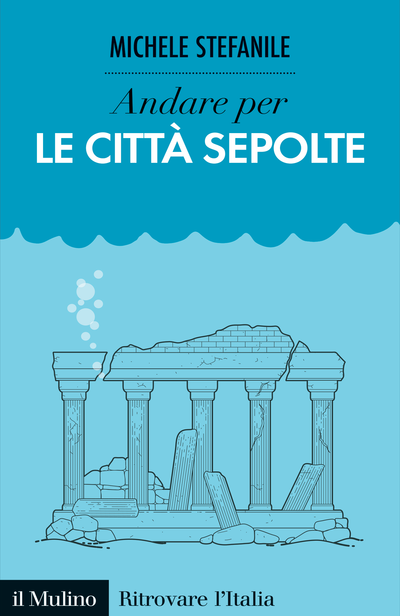 E anche se la Gran Bretagna non ha ancora firmato la Convenzione Unesco per il Patrimonio Culturale Sommerso ne ha formalmente approvato le linee guida e si spera che terrà conto dell'enorme interesse storico e culturale del relitto. 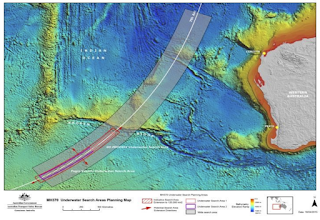 But now Odyssey Marine Exploration claims it has proof of the whereabouts of the wooden wreck, in which 1,100 seamen died during a fierce storm. The valuable remains, including 100 brass cannon, would be worth hundreds of thousands of pounds today. After weeks of secrecy, Odyssey, an American based commercial company which is regularly accused of exploiting historic shipwrecks, plans to unveil artefacts retrieved from the wreck. HMS Victory led the Channel fleet before Nelson's flagship of the same name and has been described this weekend as of "enormous financial value", as well as historic significance. Its brass cannon are estimated to be worth £10,000-£20,000 each. Although the ship is thought to have been rediscovered in international waters, it is a military wreck and therefore protected by "sovereign immunity" and so officially belongs to the state. 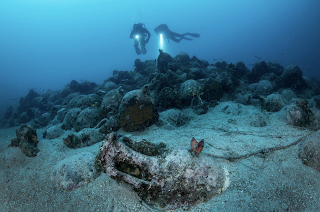 If the British government decides to allow Odyssey to salvage the wreck for commercial gain, it will be flouting the rules of the appendix to a Unesco convention on nauticalarchaeology which aims to protect international heritage. Britain has not yet signed up to the full international convention, but it has formally agreed to follow the guidelines laid down. "If we allow Odyssey to go ahead with this operation, it will cause an uproar," said Mike Williams, a law lecturer at Wolverhampton University and member of the Nautical Archaeology Society. "A rumour has been going around for two or three weeks that they had found the Victory. People have been looking for it for years, and if Odyssey have done it then it will be extremely controversial. If they have found a cannon with the arrow mark that the Admiralty introduced into the dockyards at that time, that will go some way to proving they really have made this important find." 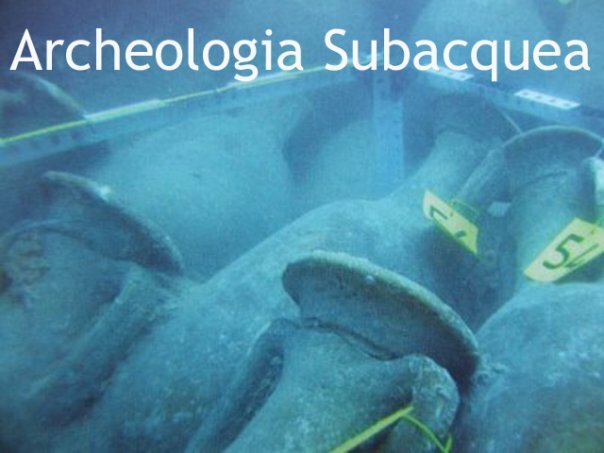 Historians and archaeologists claim that a wreck's most significant finds are not always the most valuable and are often destroyed in commercial salvage operations. A Council for British Archaeology spokeswoman said that the official receiver of wrecks had confirmed that Odyssey had found a cannon of the right era. "The ship was a very dramatic loss for Britain at the time and it would be of enormous financial value now." The Odyssey treasure hunters worked in secret at the site of the find and will still not reveal its exact location. The Victory was codenamed "Legend" in correspondence, and the crew working on the wreck swore not to reveal its identity until the company announcement tomorrow. 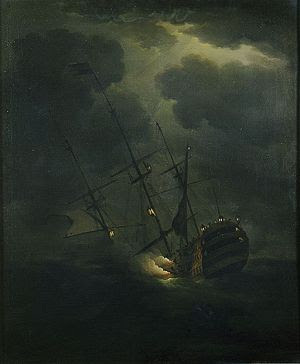 The doomed flagship, which was returning from the Mediterranean after a skirmish with the French fleet, went down on 4 October 1744 after becoming separated from accompanying vessels. It is thought to have sunk after hitting Black Rock on the Casquets, off the island of Alderney. Not a soul survived. The ship's last moments were immortalised in an oil painting by Peter Monamy now at the National Maritime Museum. Frigates searched for the lost ship, but to no avail; eventually parts of the topmast were washed up on Guernsey. The Victory was built in Portsmouth and launched in 1737. It became the flagship of the Channel fleet in 1741 and was the last British first-rate vessel to be armed entirely with brass cannon..